Márquez and Lorenzo will unveil the new Repsol Honda Team in Madrid. The two riders will star at the official presentation on Wednesday, January 23rd, at 10:30am, held at the headquarters of the energy company in Madrid. Repsol Honda riders Marc Márquez and Jorge Lorenzo will unveil the new Honda RC213V… read more. 11 years in MotoGP™, winner of five World Championships, 282 races, 31 years old. 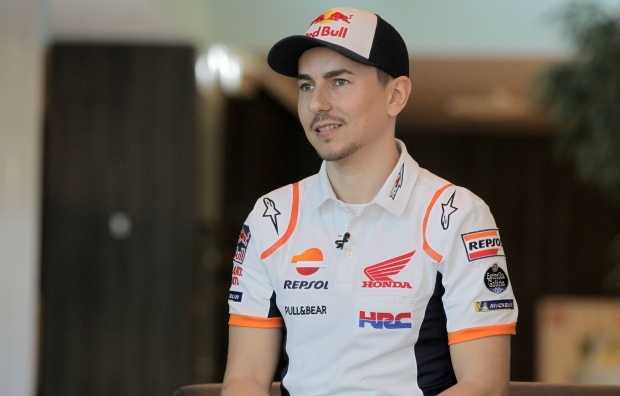 Jorge Lorenzo starts a new challenge in 2019 when he joins the Repsol Honda Team. Just over two months before the season gets underway in Qatar, the Spanish rider gives his first interview to analyse his… read more. We wish you a Merry HRCistmas! Repsol Honda Team Official Presentation January 23rd – Madrid We will shortly send out a press call with the exact venue and time for the 2019 Repsol Honda Official Presentation, which will take place in Madrid, Spain, on January 23rd. The event will be the first chance to see the Repsol Honda… read more. 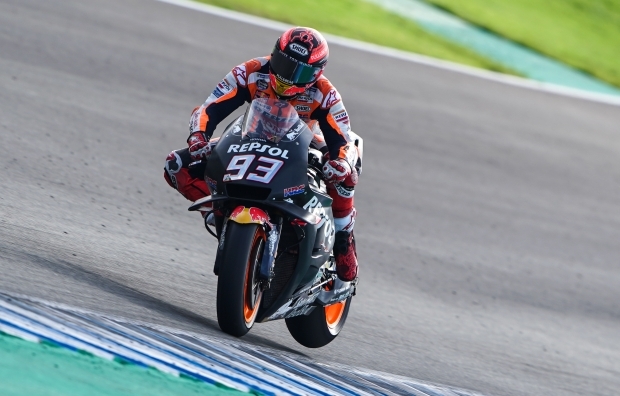 After a fruitful end of season test in Jerez, reigning MotoGP World Champion Marc Marquez underwent surgery at the Hospital Universitari Dexeus today, 4 December. The complex operation was performed by Dr. Xavier Mir, Dr. Victor Marlet and Dr. Teresa Marlet, all members of ICATME (the Catalan Institute of Traumatology… read more. 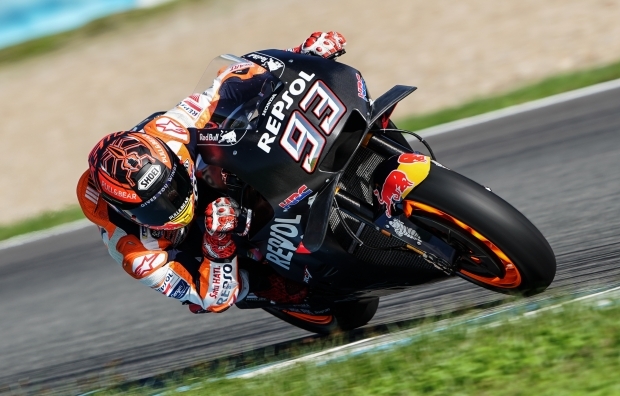 The MotoGP riders completed the second and final day of testing during the last testing session of the year at Jerez de La Frontera in Spain, with Marc Marquez second fastest and just 0.025” off fellow HRC rider Takaaki Nakagami. Marc and Jorge Lorenzo took advantage of another day in… read more. The Repsol Honda Team started their final test of 2018 today, before the mandatory winter break. The first day of the two-day session, held at Jerez de la Frontera (Spain), was blessed by perfect weather conditions. Only in the morning were the asphalt and air temperatures a bit chilly, prompting… read more.